The CaaS consortium organized the 2nd ASDENCA workshop on June 9, 2015 as well as published papers at several other workshops at CAiSE 2015. ASDENCA publised five papers and featured one keynote. Link to CAiSE 2015 worskhop proceedings published by Springer is here. ASDENCA participants (above) were good mix of researchers and practitioners and had many stimulating discussions. 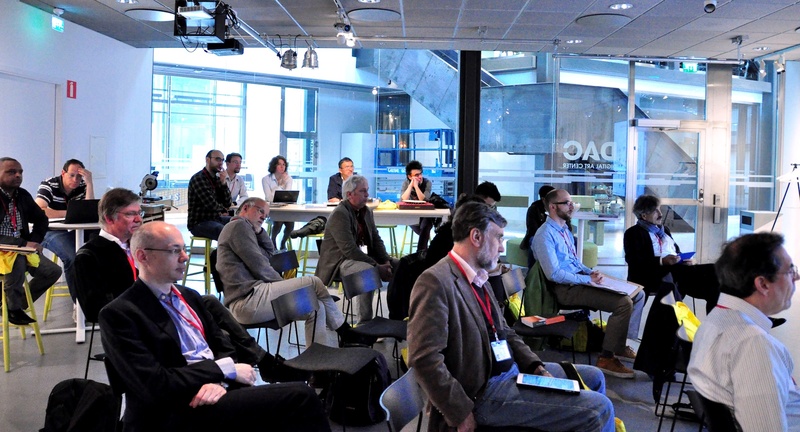 In addition Kurt Sandkuhl and Janis Stirna had a paper at DiFenSE 2015 – 1st International Workshop on Digital Business Innovation and the Future Enterprise Information Systems Engineering. 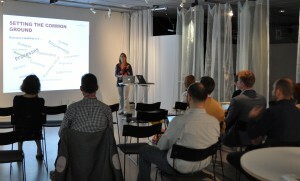 DiFenSE was organized by the FP7 Future Enterprise Project Consortium. List of CaaS related papers is here.